We welcome customers from all over the world to visit our factory and build up business relationships. 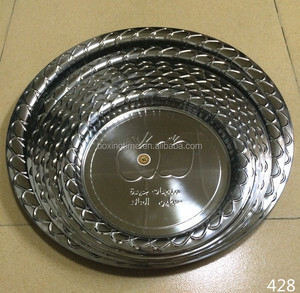 We will supply the best services, also we can design products according to customers' demands. With many years experience for international marketing, we hope setting up long-term business relationships with all customers on the basic mutual benefits. 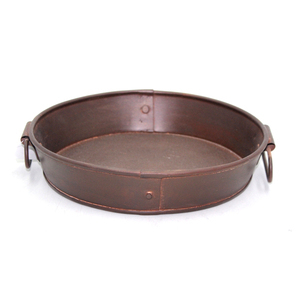 Hot Serving Plate Carrier Pan Tray Product Name Chocolate and Fruit Round Steel Tray Item No. It Located in Minhou Town,Fuhzou City,where is known as China's"Handicrafts Home Town". 30# Junmin Road ,Ganzhe Street ,Minhou County ,Fuzhou City ,Fujian Province ,China Looking forward to establishing win-win business relationship with you soon ! Dongguan Chuangbao Hardware Products Co., Ltd.
Our Expertise We specialize in customizing our products and designing them as per the clients' requirement. Q: What is your shipping terms9 Ans: We can arrange shipment by sea or by air according to your requirement. We will help you to choose the best efficient shipping way according to your detailed requirements. 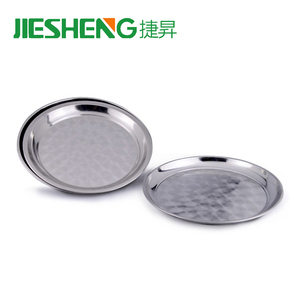 4 compartment divided sqaure plates serving snack appetizer plates Product Photo Product name 4 compartment divided sqaure plates serving snack appetizer plates Item No. Factory directly with top quality, professional service, competitive price, our products have been widely sold to many countries and got excellent reputation in this business field. Good quality control, very competitive price and quick delivery are our main business principle for long-term win-win business. 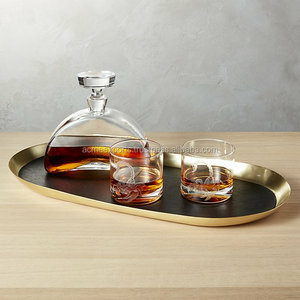 Alibaba.com offers 7,441 indian serving tray products. About 51% of these are serving trays, 19% are dishes & plates, and 3% are storage trays. 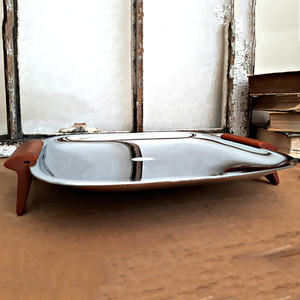 A wide variety of indian serving tray options are available to you, such as wood, plastic, and metal. 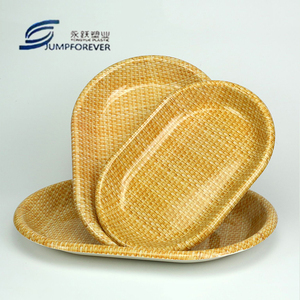 You can also choose from plate, pine, and paulownia. As well as from eco-friendly, stocked. And whether indian serving tray is free samples, or paid samples. 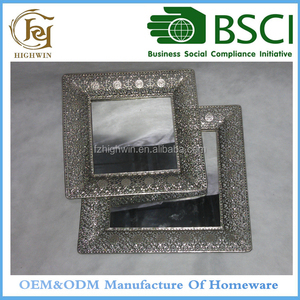 There are 7,414 indian serving tray suppliers, mainly located in Asia. 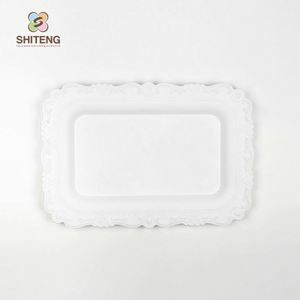 The top supplying countries are India, China (Mainland), and United States, which supply 93%, 6%, and 1% of indian serving tray respectively. 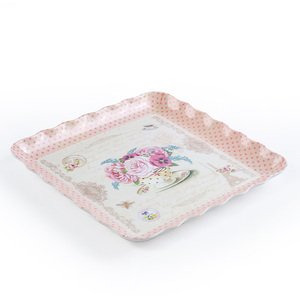 Indian serving tray products are most popular in North America, Western Europe, and Southern Europe. You can ensure product safety by selecting from certified suppliers, including 1,238 with Other, 644 with ISO9001, and 69 with BSCI certification.